Sofia received a Bachelor of Science Degree in Marketing with a concentration in Communications from West Chester University in West Chester, Pennsylvania. 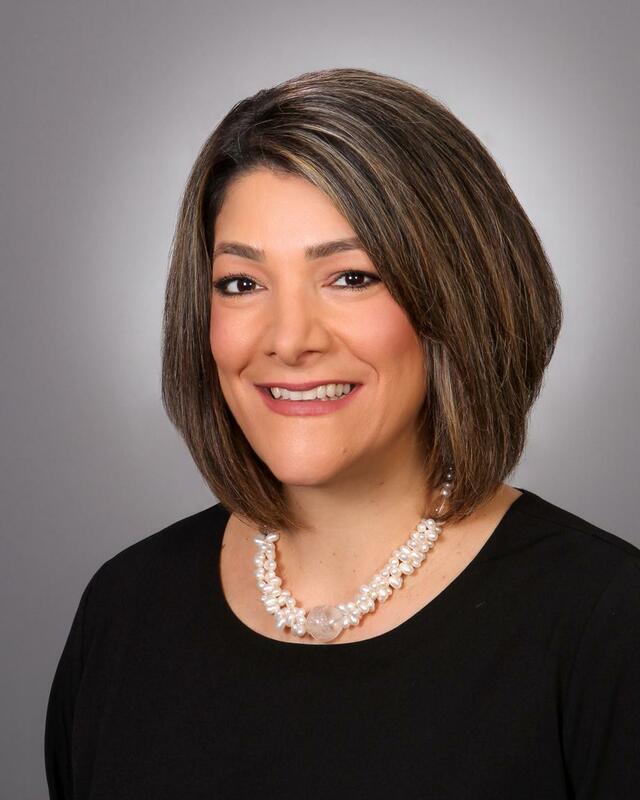 Specializing in targeted healthcare industry marketing and communications, she began her career at Aon Consulting in its Life Insurance practice and then moved to its Corporate Marketing department. Her responsibilities included providing internal communication support to all the employee benefits business units, developing client related communication deliverables, and coordinating all regional and national events. After 10 years with Aon Consulting, Sofia joined Integrated Therapeutics Institute, a healthcare company offering Pharmaceutical consulting services. She was instrumental in developing the company’s overall communications and branding strategy, worked closely with clients and key field experts in the development of targeted communication and training materials, project managed the placement of articles in key trade publications and peer reviewed clinical journals and oversaw the event planning at symposia, advisory board meetings and professional training programs. Sofia resides in Hunterdon County with her husband and two daughters. She is actve in her children's school, her church, volunteering and coordination of town activities and enjoys nature and outdoor activities. She joined Stone Hill Financial January 2018 as a Financial Advisory Assistant.